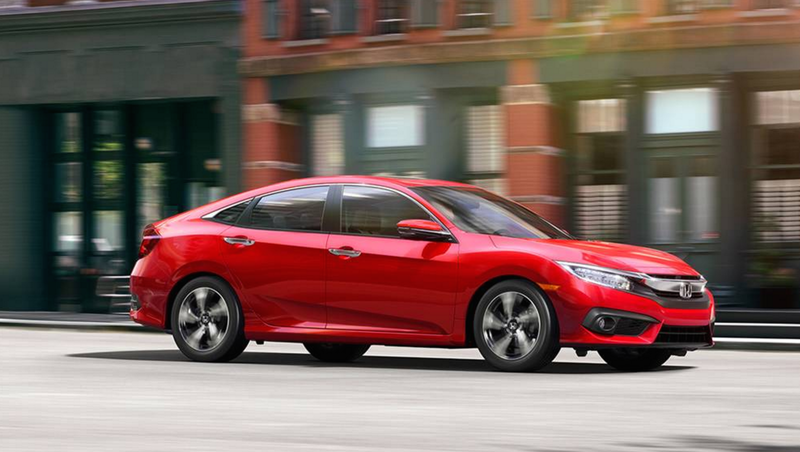 Just months after hitting the market, Honda has ordered all 2016 Civics to remain on their dealers’ lots after finding a problem in the vehicles that could lead to engine failure. Autoblog, citing a post on the CivicX forum, reports that the stop-sale covers about 34,000 Civics with 2-liter engines. “While the specific details of this action are still being determined, American Honda has provided preliminary information to the [National Highway Traffic Safety Administration] and intends to provide more details in a formal notification to NHTSA on Friday, Feb. 5,” a spokesperson for Honda tells Autoblog. According to the CivicX forum document, the stop-sale was purportedly initiated after the carmaker found that affected engines may have missing or miss-set piston pin snap rings. This issue could cause damage to the pistons and other engine parts, leading to failure. Dealers will use a scope to inspect the pin snap rings. Because replacement parts aren’t available yet, Honda expects to notifying customers of the issue in March. Still, it appears that customers are already expressing their concerns in complaints to NHTSA.